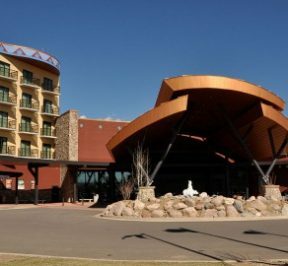 One of the largest remaining wooden structures on the western slope, the hotel’s architecture combines Victorian Italianate elegance with the old, wild west. The open second floor veranda extends over the sidewalk to streetside as the grand entrance for stagecoach guests of the past. This 6,279 acre property is located just 4 miles South of Hesperus and is controlled by Fort Lewis College. 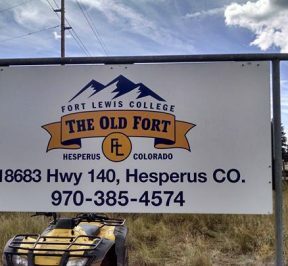 Originally used as an army post in 1880, the property became an off-reservation Indian boarding school, then an agricultural and mechanic arts high school and finally Fort Lewis A&M College. 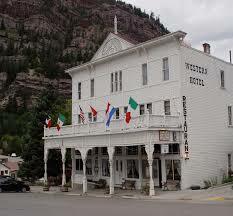 Follows the route of U.S. 550 between Silverton and Ouray, Colorado. 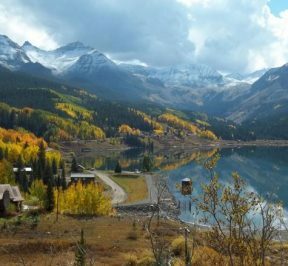 It is part of the San Juan Skyway Scenic Byway and includes winding roads, unbelievable views and includes Red Mountain Pass. This is the highest and steepest ski area in North America with a peak elevation of 13,487’ and no easy way down. 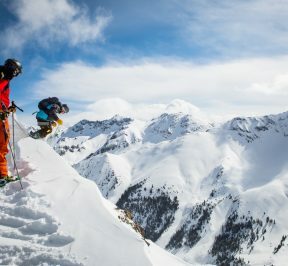 This is the only heli-skiing experience in the continental United States that offers single drops in addition to all day heli-skiing. 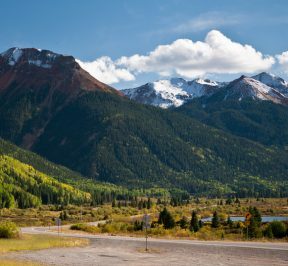 Though it is one of the higher passes in Colorado, it has only a few switchbacks on the north approach, is considerably less intimidating than Red Mountain Pass on the same highway, and is generally kept open in the winter months. 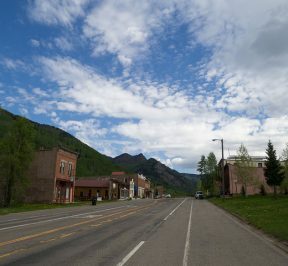 It is also the last mountain pass of the Iron Horse Bicycle Classic race, where riders race the train from Durango to Silverton. While the north side of Highway 550 is fairly gentle, the descent on the south side is very steep (6.5%), and has a runaway truck ramp for trucks that lose control. It is basically downhill the entire way to Durango. 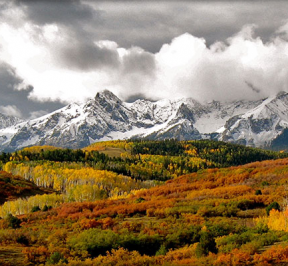 The scenery of the San Juan’s is unsurpassed and many call this area the American Alps. 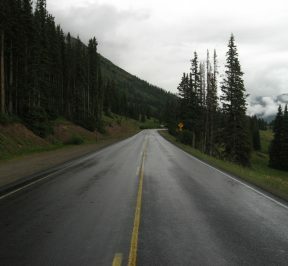 The pass is known for being treacherous in the wintertime due to the steep 8% grade and an elevation of 11,018 ft. 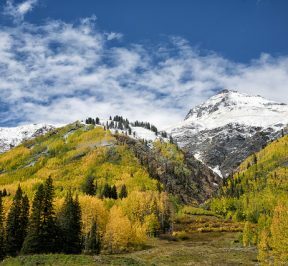 It is characterized by steep cliffs, narrow lanes, and a lack of guardrails; the ascent of Red Mountain Pass is marked with a number of hairpin curves used to gain elevation with many cut directly into the sides of mountains. Nestled in the picturesque Uncompaghre Valley and surrounded by the majestic snow-capped peaks of the Cimarrons and San Juans, some of the most photographed mountains in the world. There are old west building designs that house many family-owned shops, restaurants, a brewery, a distillery and several studios, galleries, and sculptures to be enjoyed. This small town has a heritage based on cattle ranching and timber. 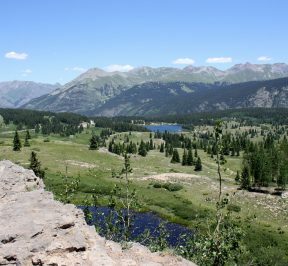 Recreational opportunities include cross-country skiing, hiking trails and mountain bike areas can be found within the San Juan National Forest and Jackson Gulch Lake, which is located in the Mancos State Recreation Area, and Gateways to Mesa Verde National Park. Dolores is a wonderful small town located in a canyon with the beautiful Dolores River cutting along one side and rock cliffs on the other. Dolores offers a unique mixture of shops, restaurants, taverns and even a brew pub. There are four town parks, a resourceful public library and a peaceful bike trail that runs along the beautiful Dolores River. 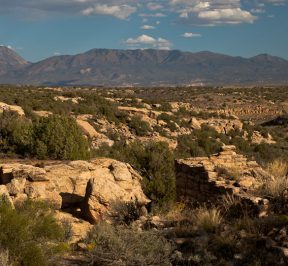 Historically, the Utes roamed throughout the Four Corners and Western Colorado in several distinct hunter-gatherer bands. 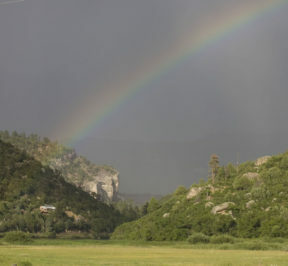 Their reservation land base includes 750,000 acres, seven major rivers, and the Navajo State Park. The eastern part of the reservation is forest with elevations of more than 9000 feet. The western portion is mostly arid mesa. A quiet mountain town, with a rich mining and railroad history, Rico still contains several mining structures and historic buildings. Broadway star, suffragette and the first female Speaker of the House in the country, Betty Eyre Pellet co-owned the Pell-Eyre Mining Company which operated a number of the mines in Rico. 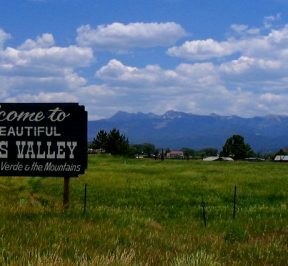 This rural community that sits along the Dolores River, hosts the majestic Dolores Overlook Canyon and is surrounded with mountain views and agricultural open space. 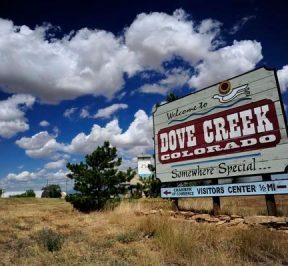 Known as the Pinto Bean Capital of the World, Dove Creek maintains sites from turn-of-the-century farm homesteading and Anasazi Indian culture. 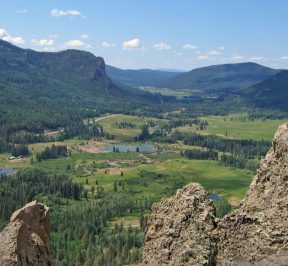 Located on the Continental Divide north of Pagosa Springs this high mountain pass is perched in the San Juan Mountains. Known for its amazing mountain views and valley this Pass provides a 900 ft. snow tunnel and is a multi-lane highway. Just to the South, Treasures Falls displays a dramatic 105 ft. waterfall. 70 acre farm with hay pastures, vegetable gardens, sheep, chickens a few horses and an amorous donkey. 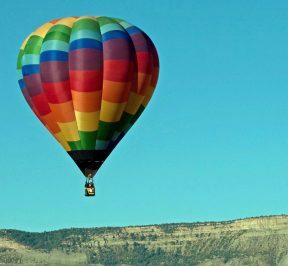 Located between Mancos and Dolores, we feature native woods and awesome views. 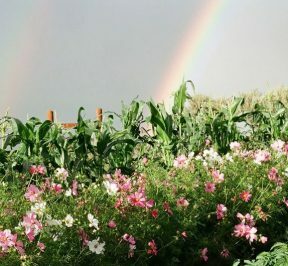 Cortez, Colorado rests between mountains and desert, close enough for high elevation views, but low enough to experience the arid environment of the high desert. It is a unique area distinguished by its awe inspiring scenery and rich ancient history background. Ignacio is rich with cultural diversity from Indian, Caucasian, and Hispanic backgrounds and located along the Los Pinos River in a long narrow valley facing the mountains. The town still has no stoplights and thus, maintaining a strong small town personality. 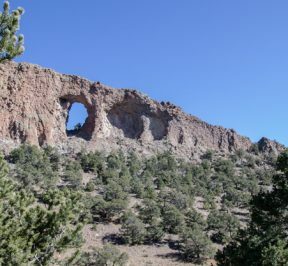 One of America’s newest National Monuments, Chimney Rock is a sacred place, a celestial observatory and a seasonal calendar for the Ancestral Puebloans over 1000 years ago. Chimney Rock National Monument preserves hundreds of prehistoric sites that dot the landscape. Have an amazing film production location that we should know about? Learn more about how to submit your location to our Locations Guide! We have a couple feature films shooting this fall that will need extras.